Pinterest has shown to be an effective tool for increasing website traffic- if used correctly of course. A research by Millward Brown has also shown that 93% of Pinterest users (who participated in the research) said that they are using Pinterest to schedule for purchases while another 87% said that Pinterest has helped them decide what to purchase. Undoubtedly, Pinterest is as great tool for both increasing website traffic and sales. Do have in mind however that 81 percent of its users are female so if your website isn’t aimed for women, you might want to reconsider. This is one of the first steps that you should take because it is an important one. Make sure that you have optimized your bio. This means that it looks presentable and that your bio is inkling keywords that your brand should be associated with. 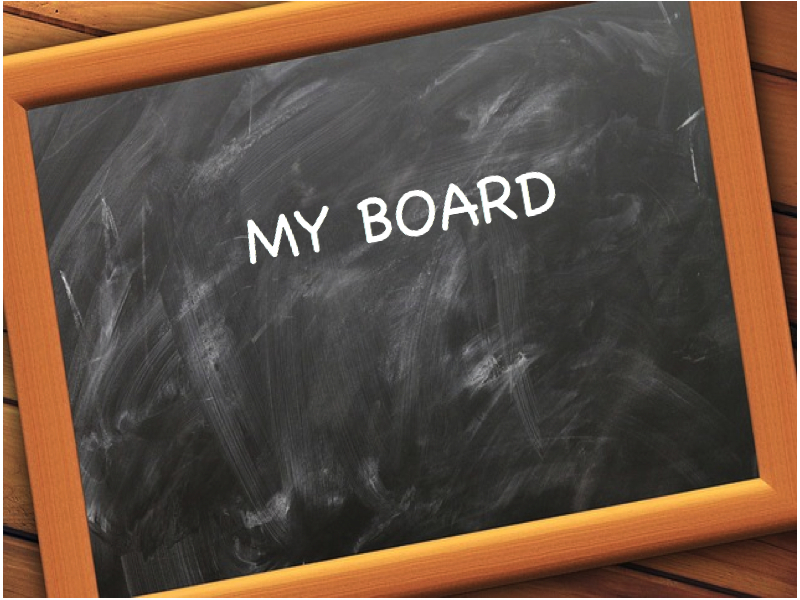 You want to create boards that are as closely related to your niche as possible. Insert some graphics and make it more personalized. Infographics are super effective on Pinterest. They take some time to make but info graphics are often the most shared images meaning that you will have a bigger reach and ultimately get more traffic to your website. Marketing is all about keywords and helping your audience find what they are looking for. There are many keyword tools out there like KeywordTool.io that helps you understand what your target audience is searching for. By doing so, you can adapt your keywords and posts on Pinterest to best meet their needs. Some examples are to create images, infograpgics etc that includes thee keyword phrases. The great thing with Pinterest is that you can use a picture that links a specific article on your website that answers the questions of your audience. 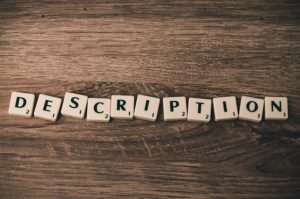 By doing this, you can build a name for yourself by helping others while also getting more website visitors. 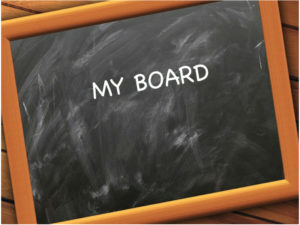 It is common that people don’t prioritize the descriptions for their boards. Do not forget to do it! 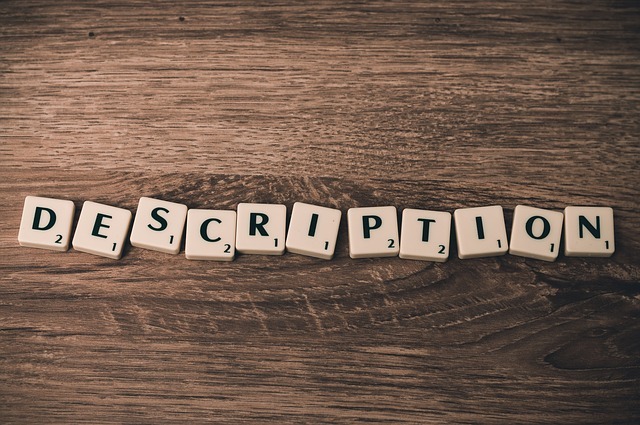 Write a great description of what your board is all about and include keywords that targets your audience to help more people find your board. This one is pretty obvious but make sure your profile is linking to your website to make it more easy accessible! It is always better to create your own content so try to do that! Vertical images and close-ups have shown to be better converting content. Just like all social media platforms, you should be active to get the best results. A schedule helps you be more consistent since you know what needs to be done and make sure it gets done. Make sure you are also engaging with other users such as following, commenting, pinning and maybe write a personal message to make them more engaged in you. You can also message people and thank them for following you. A general rule on Pinterest is do not sell too much. Even if you are just promoting your website, people can sense that you are just there for the purpose of spam-marketing your website. Most people don’t like that. Try t mic up your marketing posts with some other things relevant to your niche. 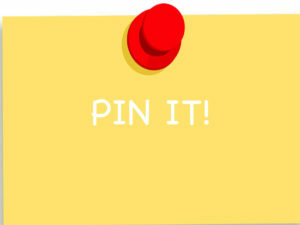 By adding Pin It buttons on your blog, you are letting your readers know that you are on Pinterest, and most importantly, they can share your posts with their followers. Encourage your readers to share your posts on Pinterest because this will increase your reach and ultimately get you more website traffic.